Today’s practice invites you to tune into self love and inner peace. You are radiant and have so much to offer the world just by being you. The intention is help you remember your radiance. Madi Murphy is a healer, mentor, and modern New Yorker. She is the creator of Sacred Space Revolution, a brand that guides communities to be empowered with confidence and purpose. Madi’s work is to mentor her clients with tools and techniques to transform self loathing into SELF LOVE, follow INTUITION over influence, and lead with PLEASURE instead of pressure. This practice will allow you to release judgement around an area in your life that is causing stress and dis-ease. As we hold challenging circumstances in our awareness, while in a place of calm relaxation, we release excess and unnecessary tension that is tied to that circumstance. We relax the part of our mind that adds undue suffering on top of the inevitable challenges we all face in life. This practice can be done in any position - seated or lying down. Make yourself comfortable. 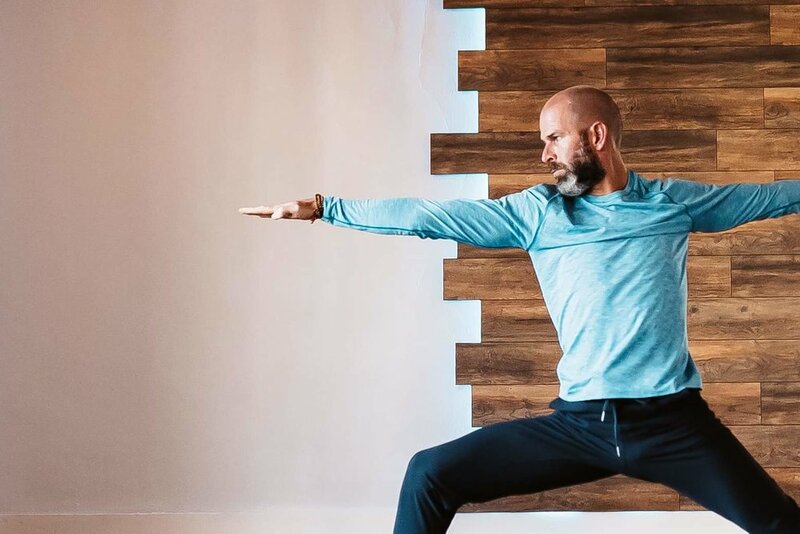 Ramsay Pierce co-leads the LoveYourBrain Teacher Trainings to educate yoga teachers and clinicians in how to adapt yoga and meditation practices for the TBI community. As an E-RYT and YACEP, Ramsay has over 600 hours of training in various styles of yoga, including restorative, yin, prenatal, and she is certified through the Integrative Amrit (I AM) Method as a yoga nidra instructor. Ramsay has over 1,500 hours of teaching experience. She teaches a variety of classes at multiple studios in Denver, Colorado. She also leads and assists the local LoveYourBrain 6-week yoga curriculum at the LYB partner studio, The River and mentors new LYB-trained teachers across the country to enhance their professional development. Today’s practice invites us to notice the living, breathing being that is this body, to practice relaxing into our bodies in places we discover we have been holding tension, and explores the practice of heart breathing. The practice closes with a Metta Blessing (a blessing of lovingkindness). Bonnie, the owner of Lotus Yoga in Jacksonville, Florida, is a practicing attorney and yoga/mindfulness teacher. Since graduating from her 200 hour teaching training in 2006, Bonnie has had extensive training in ashtanga and vinyasa yoga, adaptive yoga, healthy back yoga, meditation and mindfulness. Bonnie is a certified facilitator of Trauma Center Trauma Sensitive Yoga (TCTSY-F) through the Trauma Center at the Justice Resource Institute in Brookline, Massachusetts, and her studio recently partnered with the Love Your Brain Foundation to offer adaptive yoga and meditation classes for TBI survivors, along with their family members and caregivers. Her work (as well her own practice) - whether with individuals who have sustained physical and emotional traumas, those with eating disorders or physical limitations, or those simply seeking to cultivate insight and deepen their own practice, has taught her first-hand about the extraordinary healing potential that lives inside the practices of yoga and mindfulness. You can reach Bonnie directly at bonnie@lotusyogajax.com or by visiting www.lotusyogajax.com. This 5-breath guided meditation is designed to help us restore our inner peace. Inspired by practices Zen Master Thich Nhat Hanh used to remain calm while caring for victims of war, we’ll learn to use our breath to reconnect with the joy of the present moment. Jonathan Prescott is the founder of Wise Caregiving, a non-profit dedicated to helping people become effective, sustainable, and empathetic caregivers. 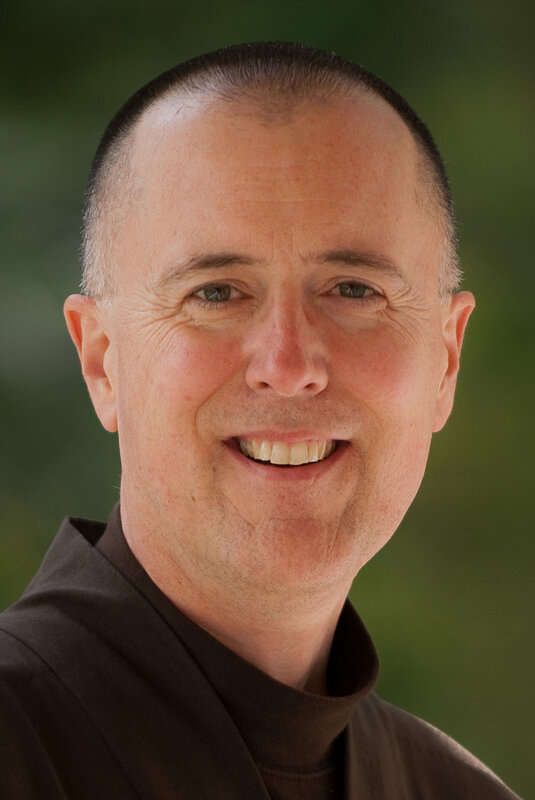 Jonathan’s career as a hospice, cancer-care and hospital Chaplain, along with his spiritual practice as an ordained student of Zen Master Thich Nhat Hanh, gives him a unique perspective on how to thrive within the helping professions. His trainings help people learn the arts of listening, balance, boundaries, and presence as a therapeutic tool. This guided meditation invites you to acknowledge and appreciate your already-existing skilful qualities and cultivate them. I have been teaching yoga and meditation in Montreal (Canada) for 10 years, and have recently completed a Masters in Social Work (MSW) at UQAM. I use yoga, meditation and nature (horticultural and eco-therapy) in intervention as a way to (re)connect with ourselves and the environment. I work with a wide population, ranging from older adults in nursing homes and the LGBTQ+ community, to people with mental health issues. I am interested in the body-mind connection, and how this practice can support our healing, resilience and skillful engagement in the world. This guided meditation uses visualization to recognize our own elemental power. It may be especially helpful for times when we feel stuck or trapped in restless energy. This mediation intends to light a path towards our internal reservoir of peaceful waters, and to help create a feeling of ease in the body. I have been teaching gentle vinyasa and yin yoga with an emphasis on yoga therapeutics since 2014. Prior to that, I had several concussions (mTBI) that led to an organic interest in the effects of yoga and meditation on the brain. In 2017, I was in hit-and-run car accident that left me with another serious mTBI. This injury had a dramatic effect on my life. I found myself forced to rebuild my yoga and meditation practice with what felt like someone else’s brain. I consider this event to be my greatest spiritual teacher; it furthered my resolve in sharing yoga and meditation with those impacted by brain injury. This practice invites us to explore our most compassionate selves, both in how we give and receive compassion. Compassion means being present with the suffering of ourselves and others, and wishing to offer kindness and support. By cultivating compassion, we learn to see suffering as a universal part of being human, and by opening our hearts and having the courage to be with whatever is causing it -- whether that’s anxiety, sadness, fear -- instead of running away, we can transform any pain into kind action and deeper connections to others. Compassion is also contagious, so by practicing this way of living, you will inspire other acts of kindness, and ultimately contribute to a happier, more caring world.